It’s been a long while since I last did a Merch Watch update, here are some interesting items for collectors! For the past few months, I’ve been slowly slimming my collection of stuff and selling it on eBay, including some interesting and rare EarthBound/MOTHER items. 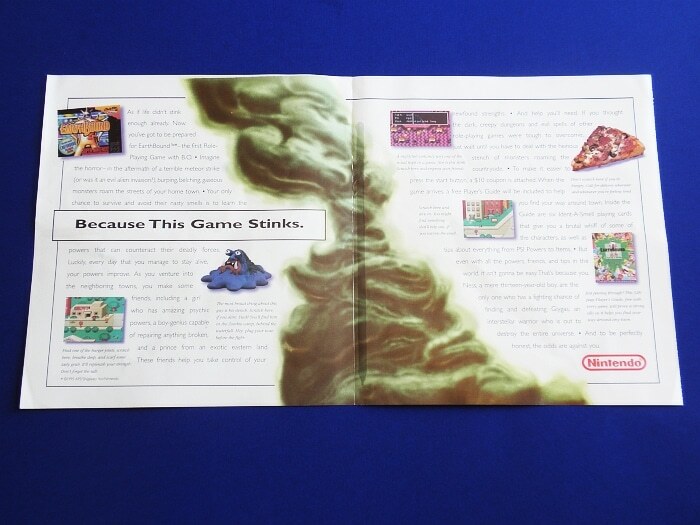 This week I’m selling an infamous EarthBound advertisement that still has scratch-n-sniff smells intact! These ads also came with $10 off coupons for the game, but this one was used long ago. I had managed to convince my mom to buy it when it came out because of that coupon, but the store (I think it was Sears or JCPenney) almost didn’t accept it because it looked fake. I wonder if that happened with anyone else. I’d love to hear other people’s stories about these ads and the coupons, so please share! 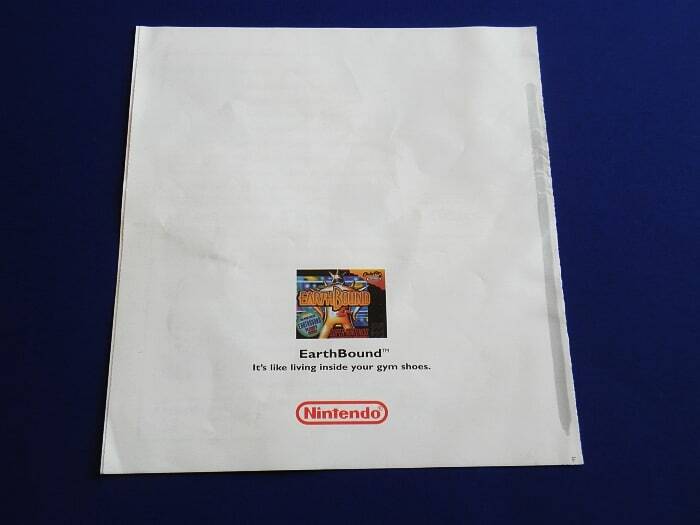 EarthBound Poster #1 – sold for $2499! EarthBound Poster #2 – sold for $2999! 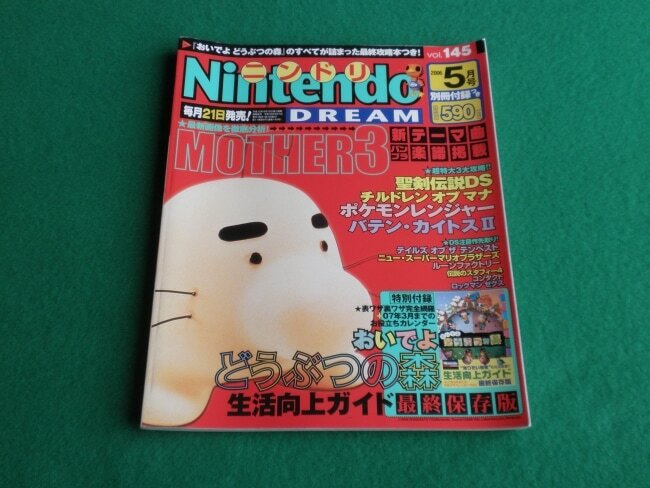 This is another item of mine, MOTHER 3 is the main feature of this issue but it has tons of other Nintendo stuff from back in 2006. I’ve always felt Nintendo Dream has a lot more heart to it than most other Japanese gaming mags, check it out to see what I mean. 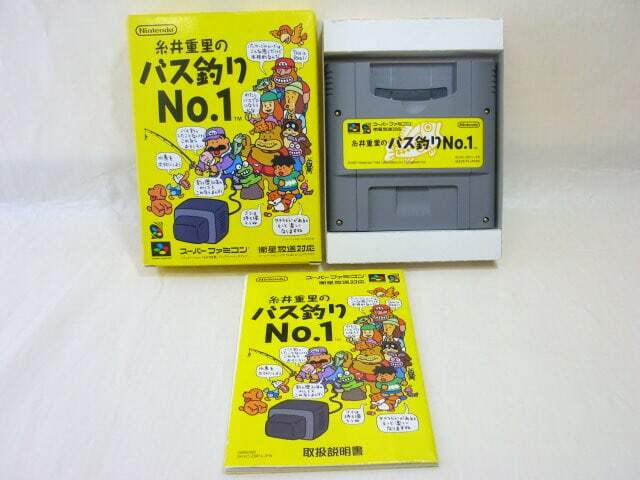 The other day I posted about Shigesato Itoi’s bass fishing games. This is your chance to own a copy of the Super Famicom version for only $4.40! That’s all for now! If you find anything cool or interesting on eBay, let me know and I’ll post about it! I have one of those scratch and sniff things. The smells are disgusting *in my opinion*. Mato, I have this feeling that you’re gonna make quite a lot of money off those advertisements. 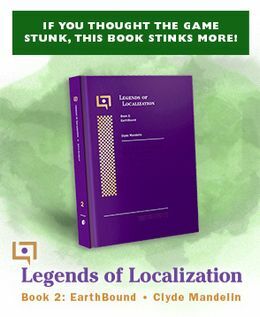 I just hope a TRUE EarthBound fan buys it. And not somebody who will just resell it for even more money. Can somebody explain what’s up with the Bass Fishing cart? Is it a Satellaview related thing? I’ve been wanting to know for a long time too, actually. I wonder if there are any instruction scans out there that explain it. If you take some pliers you can break off the two plastic pins in your SNES which prevent Super Famicom games from fitting. That’s the only form of import protection there is on that system (excepting PAL-NTSC issues in Europe). I’d love to find out what’s up with that myself. I still have the issues of Nintendo Power with those advertisements. I always loved that ad campaign and wished more people had found the charm in it. It seems like the price of EB memorabilia is skyrocketing! I feel like the bubble will soon pop–$2500 for a poster is insane, to say the least. Kyosuke, do you remember which issues of NP had them? Nice find. I think the translators were going for a 90’s gross out theme…that just failed because not much in the game is gross.